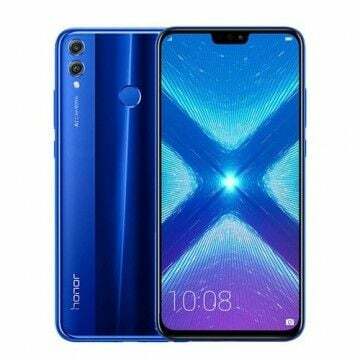 The Honor 8X / Honor 8X Max are 6.5 / 7.12 inch Phablets with dual camera, huge batteries and a decent performance at budget price. 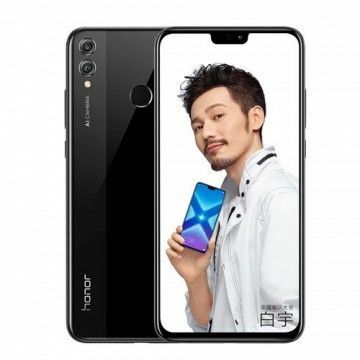 The Honor 8X offers more than luxurious equipment at a mid-range price. 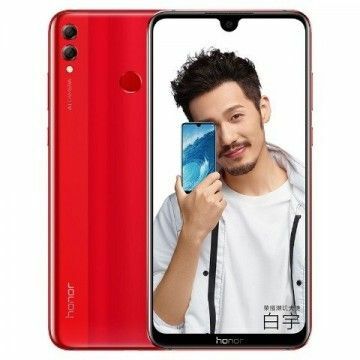 A Kirin 710 processor with 2.20 GHz, 6 GB RAM, 64 GB ROM, 6.5 inch FHD+ display with 396ppi and a dual camera with 20 + 2 megapixels were installed. The Honor 8X offers more than luxurious equipment at a mid-range price. A Kirin 710 processor with 2.20 GHz, 4 GB RAM, 64 GB ROM, 6.5 inch FHD+ display with 396ppi and a dual camera with 20 + 2 megapixels were installed.